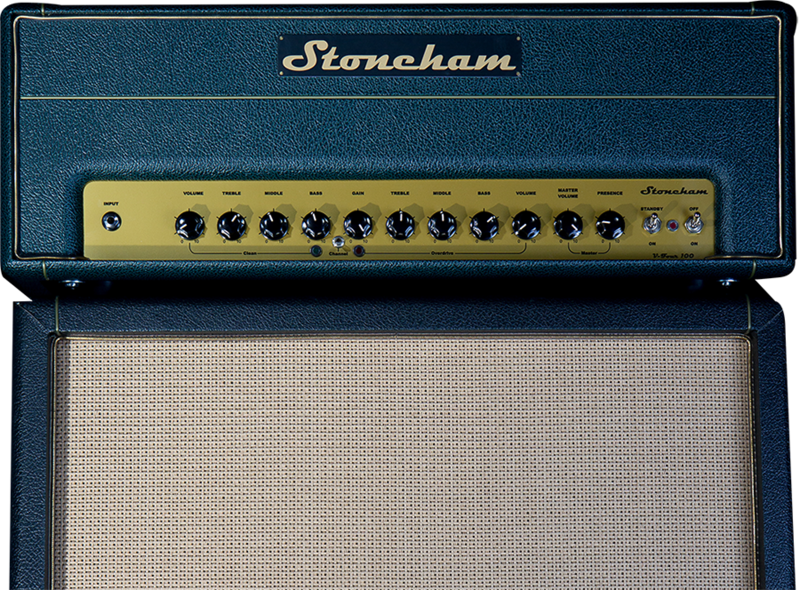 Meet the 100 watt bigger brother of our popular V2-50 valve head. The V-Four 100 retains all the cool features; valve effects loop, twin channels, volume boost, but adds phenomenal headroom and punch from its 100 watt EL34 power stage. 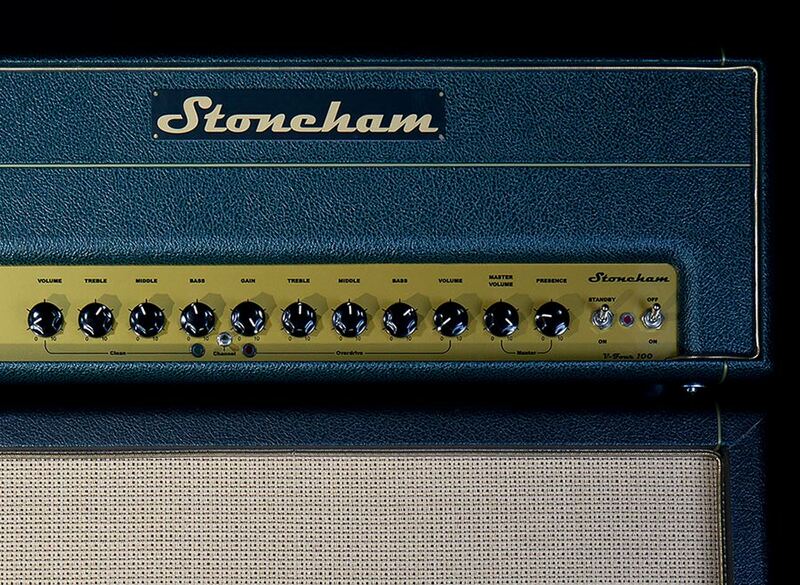 Stoneham's specialist amp circuitry has been fine tuned and developed over years to ensure the perfect tone. 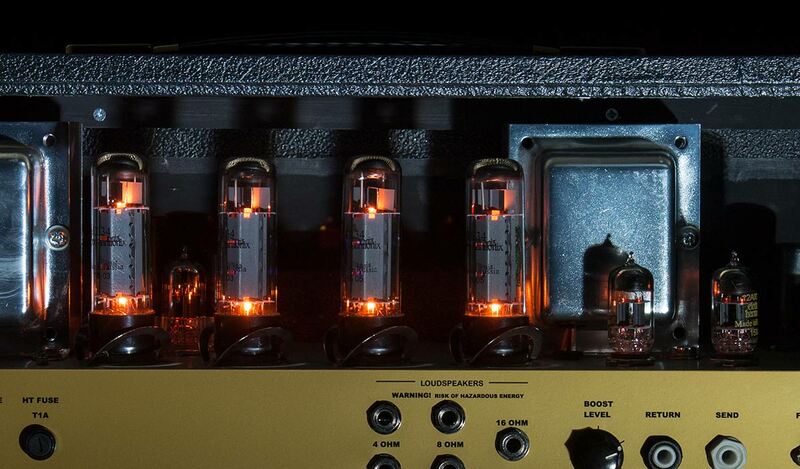 This amp packs double the punch of it's little brother, with a 100W EL34 power stage. 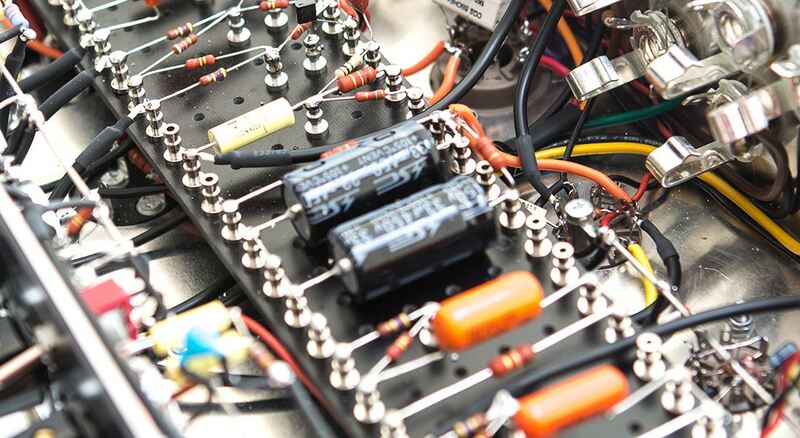 All stoneham amps are hand-wired here in our workshop in Newcaste, UK.